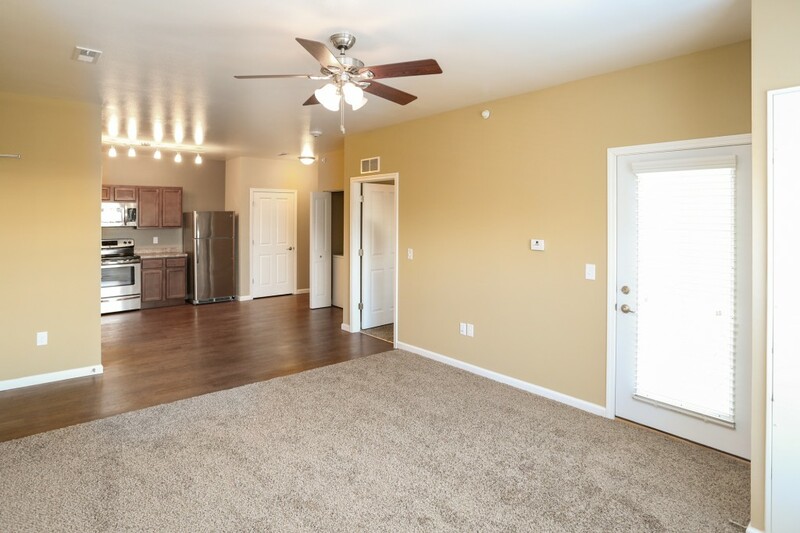 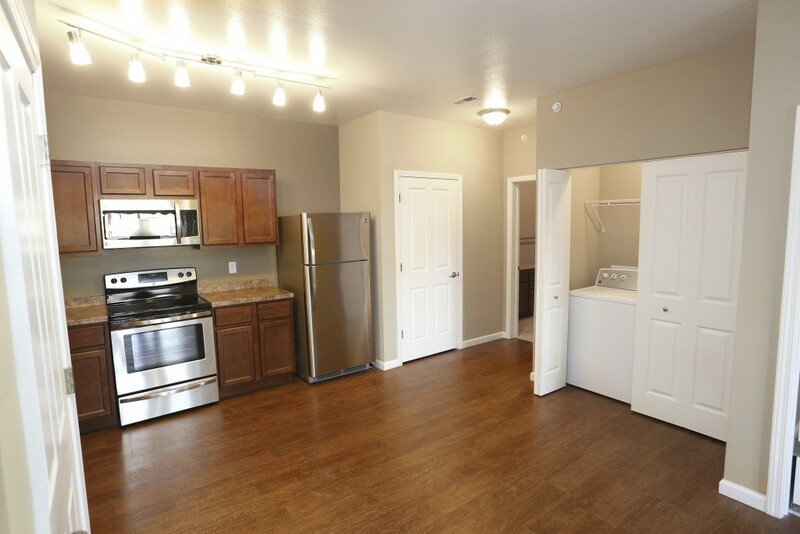 Bella Terra’s 1 bedroom units have plenty of room for cooking, living and entertaining. 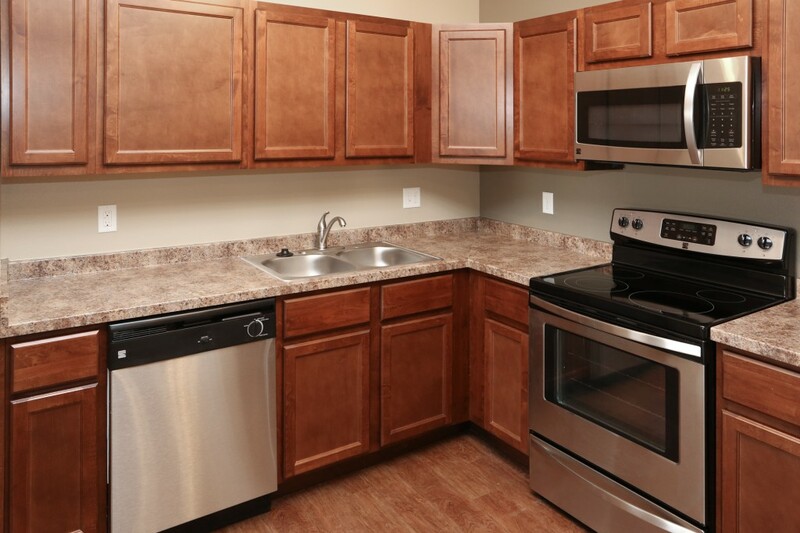 Modern appliances and design make these units fabulous spaces to live and work. 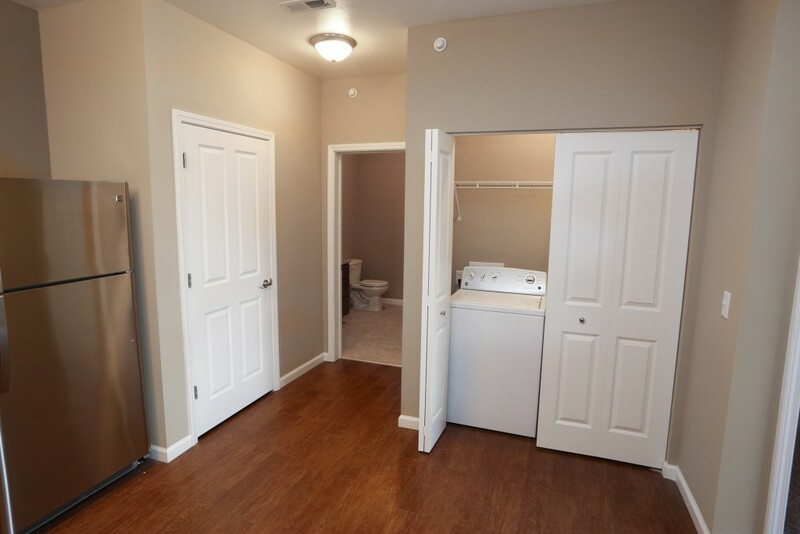 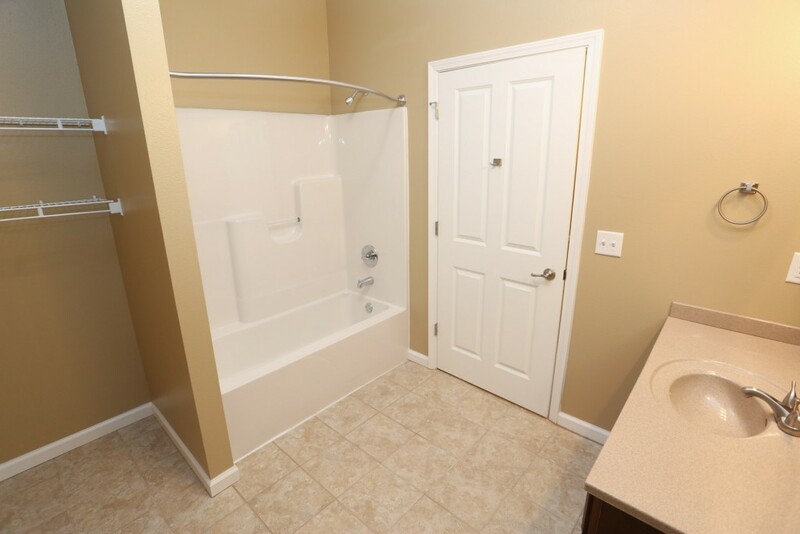 With enclosed laundry, private patio and a tuck under garage, these units have everything you need. 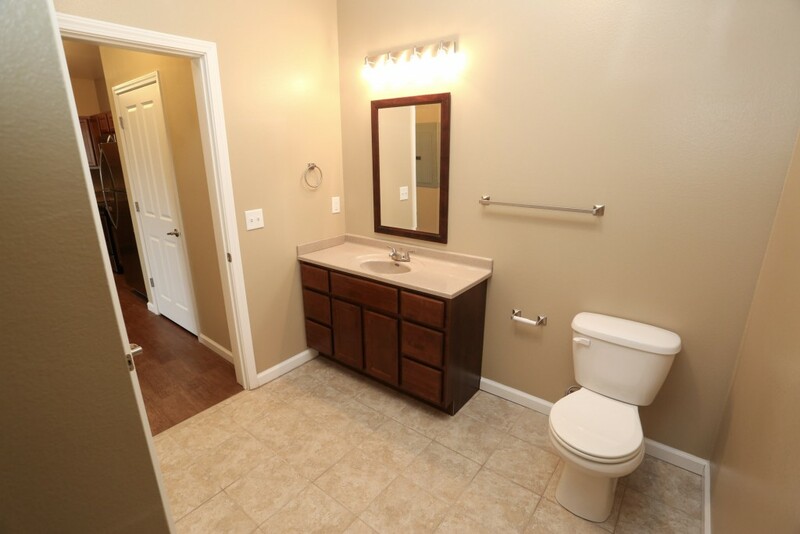 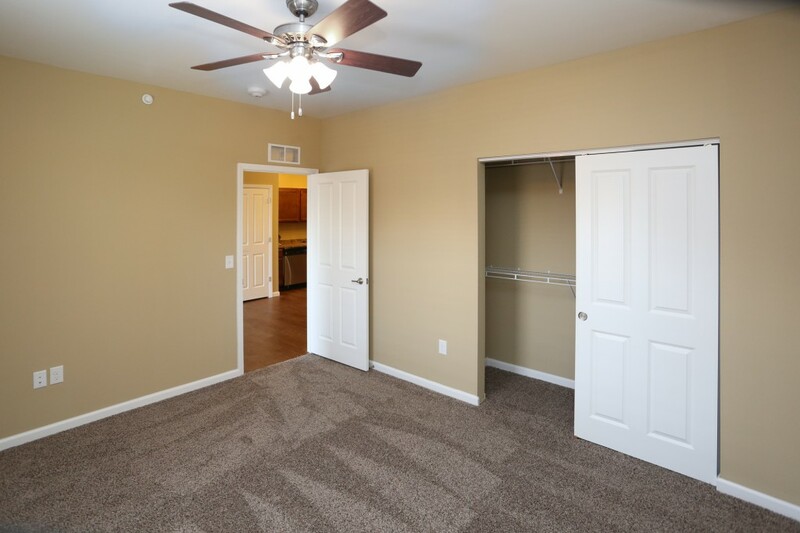 Spacious living and ground-level access! 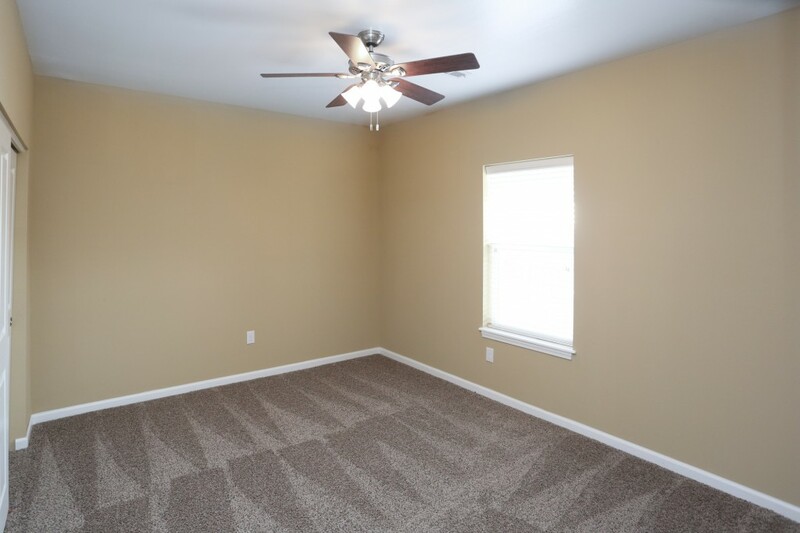 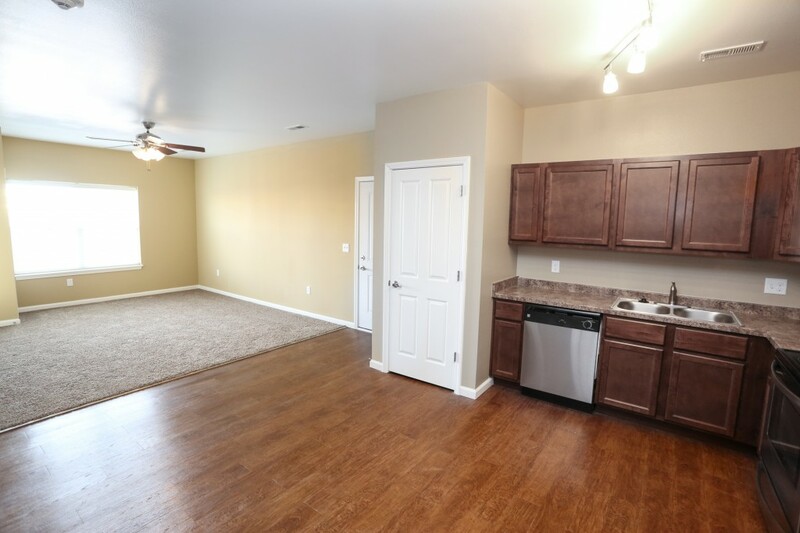 Six of the 1 bedroom units feature tuck under garages that start at $1,045.